From 1, 3 & 4 Bedroom Homes Sleeps up to 8 people , to single room cabins. We have the right size to fit any size family. We love animals, so bring Fido along. 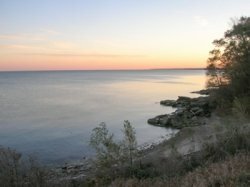 Just 8 miles from Cedar Point Amusement Park and Sandusky, Ohio. We have clean and comfortable beachfront accommodations at very affordable prices. Pets are welcome, and RV pads are available. 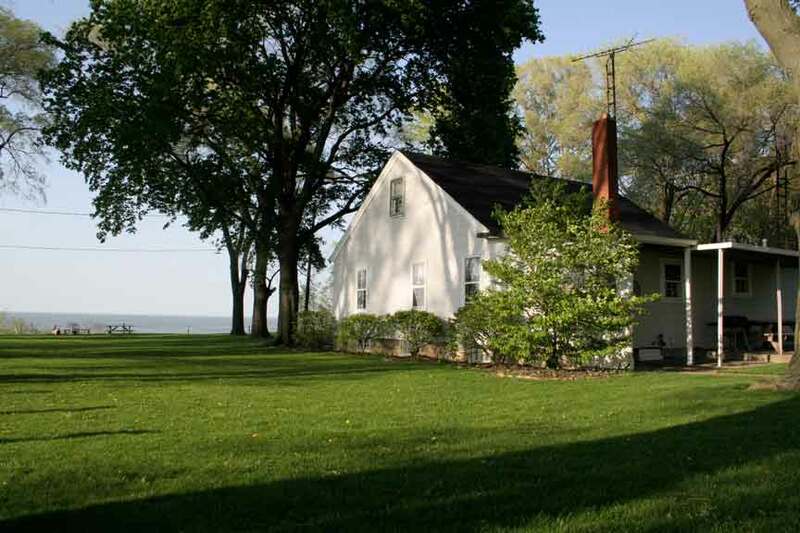 We have a recreational area, heated pool, and a beautiful sandy beach on Lake Erie. travel with your horses, we offer boarding as well. Enjoy our outdoor heated pool and bonfire pit with firewood provided. We offer Wireless Internet, Suites and Family Rooms with a sleep max of 8, Full Kitchens available with Microwave, Non Smoking Accommodations, Waterfront and Beach, Outdoor Corridor and Heated Outdoor Pool. We offer a unique and wonderful place for a family reunion or a wedding on the water. Call for details regarding nightly/weekly rentals. 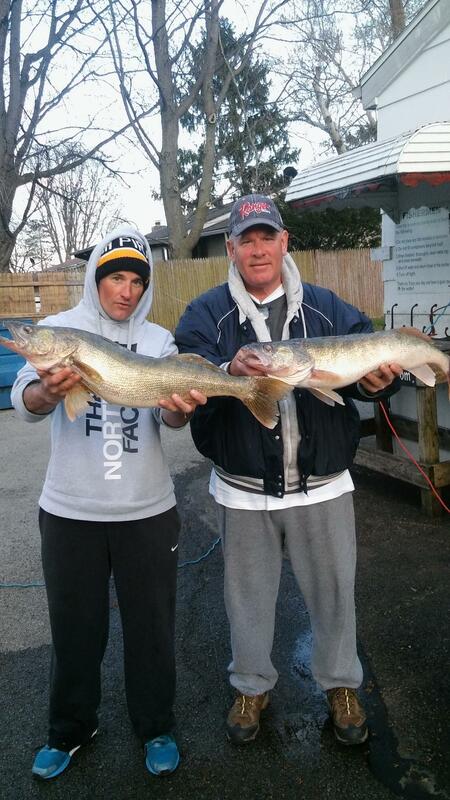 We are happy to accommodate Groups. Total number of rooms is 31. Must be 18 and over to rent. 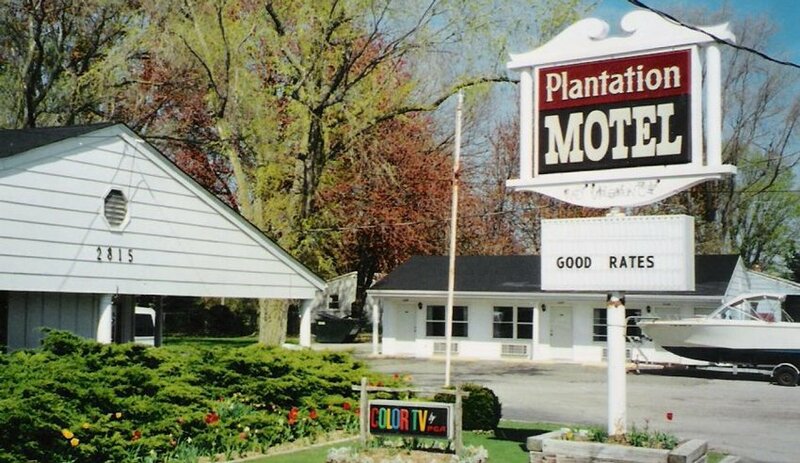 The Plantation Motel offers a wide variety of rooms and cottages. Everything from a 4 bedroom private home that sleep up to 8 people to single rooms and suites. 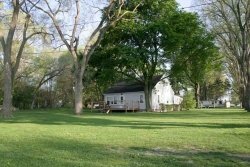 All rooms have phones, air-conditioning, cable TV, and easy access to heated outdoor pool, which is open from 8 a.m. to 11 p.m. We also have a gym set, volleyball, horseshoes, bon-fire area (we provide the firewood), a picnic pavilion with grills, and R.V. pads. Pets accepted, with nominal fee and restrictions.